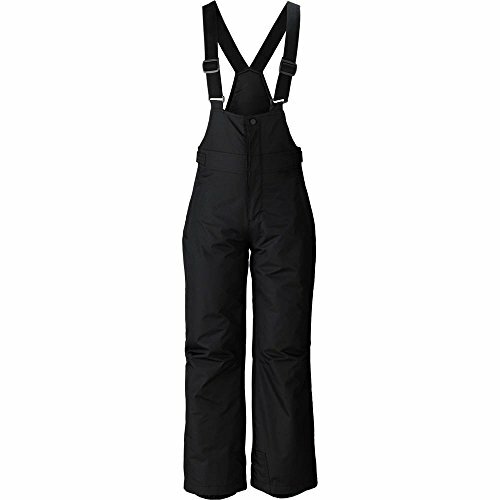 Lucky Bums Kids Youth Snow Sport Ski Bib Overall, Black, MediumCategory: Bib Overall Snow PantsLucky Bums Snow Bib for boys and girls offers a unique blend of warmth and comfort. The snug fit will keep kids warm and help keep snow from leaking in. Being water and wind-resistant will come in handy for whatever winter sport your kids love, making sure your little one stays dry and warm. The longer they stay dry and warm, the longer they can ski, sled, snowboard, or just make snow angels. 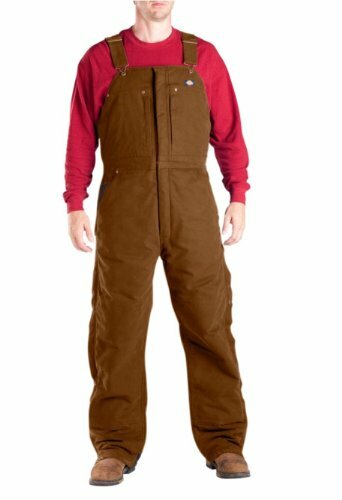 Made with insulated 75D 100% polyester fabric, these overalls will not let you or your loved ones down on the mountain. Extra useful features include: 1" D-ring attachment for glove clips or other items; 7" Deep, Fleece-lined vertical pocket with glove-friendly zipper pull; Comfortable, generously adjustable elastic suspenders; V-shaped breathable, elastic side panels for comfort and fit; Sewn-in boot gaiter with elastic cuff-grip to help prevent sliding up your child's boots; 600D polyester oxford reinforced ankle panel. Perfect for Any Snowy Adventure. The quality and care that went into the design of this snow bib will be obvious to you from the first moment you put it on your child. With their adjustable and snug fit, insulation, and water-resistant fabric, you and your family will be able to stay on the snowy slopes for hours. 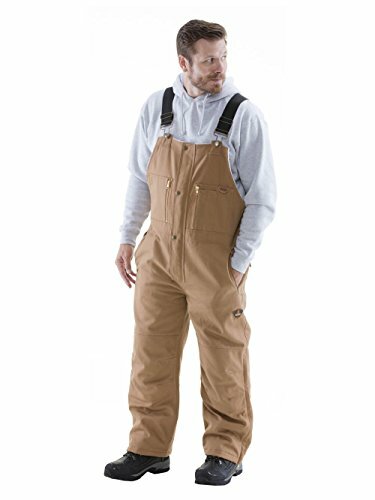 Check out the Lucky Bums Adult Insulated Reinforced Knees and Seat Men Women Snow Ski Pants and join your kids outdoors. 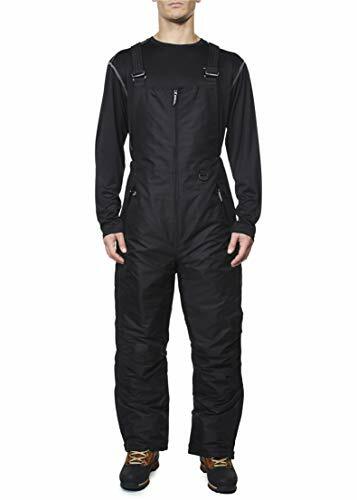 iXtreme Kids Unisex Insulated Ski Bib Snowpant Snowboard Snowsuit (Navy, 16/18)Category: Bib Overall Snow PantsiXtreme Warm winter Toddler and Little Kids snow pants/ snowbib: These pants come with reinforced knees, zipper ankles and fold over pockets. Adjustable, clip-in straps and fasteners around the waist help them to get a powder-smooth fit. 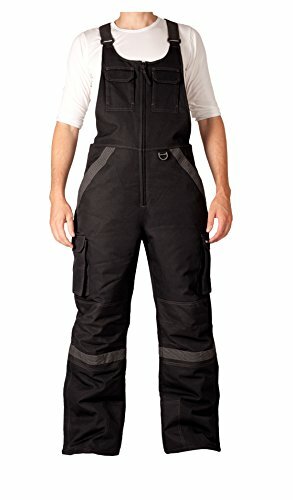 iXtreme - Girls Snowpants, Elastic Side Panels In Waist, Zipper Fly, Snap Flap Front Zipper Pockets, Cargo Pockets, Single Back Pocket, Zippers At Ankles With Hidden Storm Cuffs. 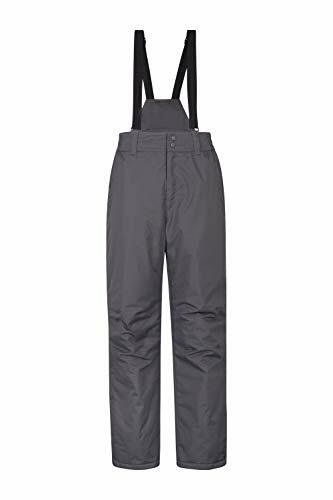 pulse mens big sizes technical suspender ski pants snow bibs 3x - 7xCategory: Bib Overall Snow PantsMens Big Sizes High end Pulse Technical Skiing Bibs with suspenders. 32 inch inseam. 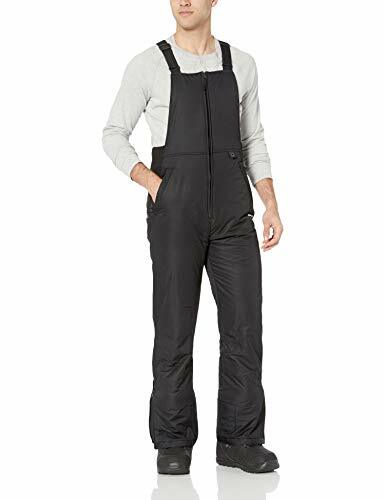 Snow Country Outerwear Women's Plus Size Snow Ski Bibs Overalls Pants 1X - 6XCategory: Bib Overall Snow PantsSnow Country Outerwear women's plus size snow ski bib overalls. Insulated, waterproof. 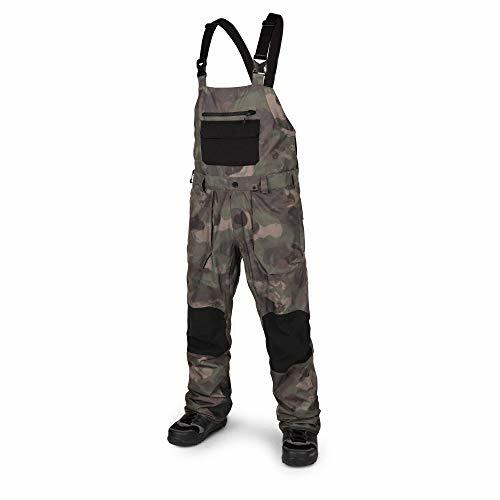 Camo Puffer Jacket Coat & Snowpants Ski Bib, 2pc Snowsuit Set (Baby Boys & Toddler Boys)Category: Bib Overall Snow PantsKeep your little boy warm in this camouflage snowsuit! Features knee reinforcements for extra durability. 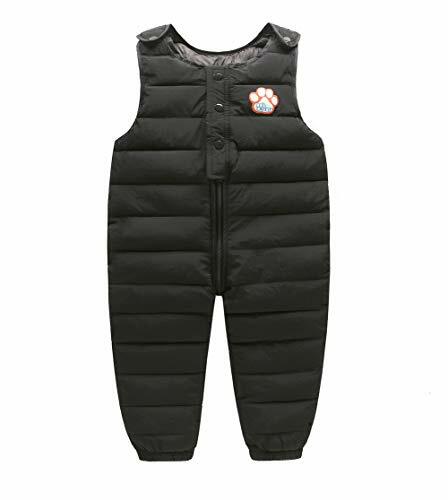 ixtreme toddler boys snow bib, navy, 4tCategory: Bib Overall Snow PantsThe ultimate snow bib for winter time! This snow bib has been filled forn added warmth and feratures adjustable straps for the perfect fit!